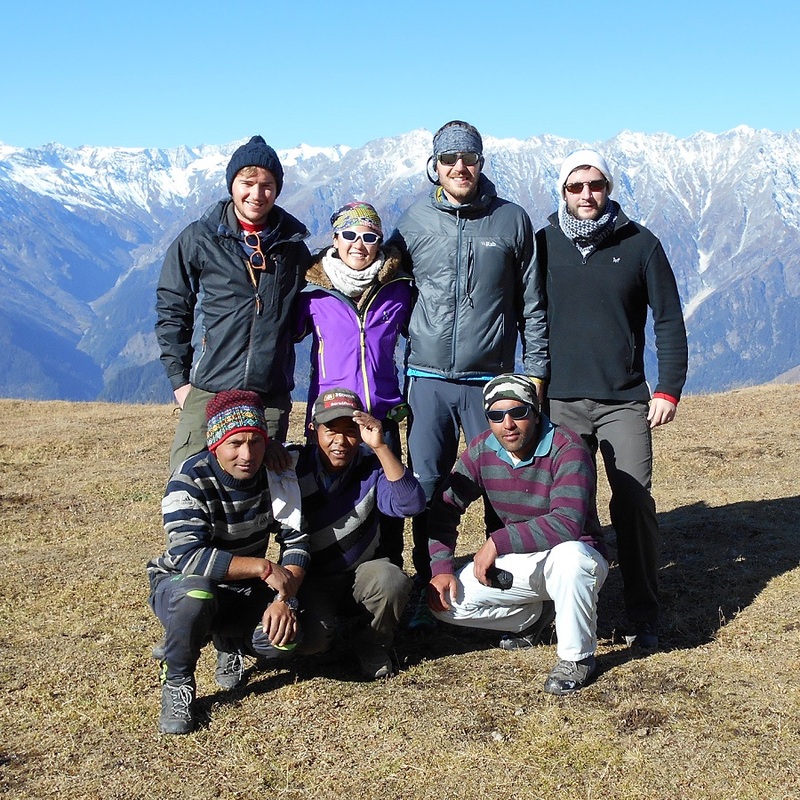 "We had a very good time on our trek. The guide and staff were all fantastic. Knowledgeable guide and the food / facilities were top notch. Would recommend to anyone visiting Manali and wanting a great experience with some spectacular views of the mountains."